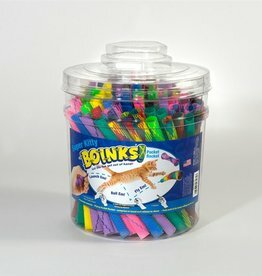 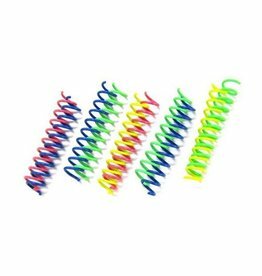 Spotnips Colorful Springs will make your cat SPRING into action with these colorful, bouncy, plastic, spring cat toys. 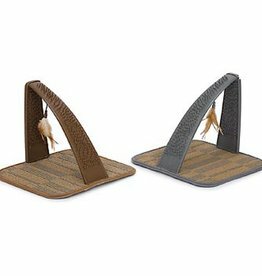 Perfect impulse item for pet. 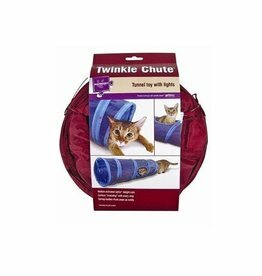 Your cat will have fun chasing them around while their unpredictable bounce will drive them nuts! 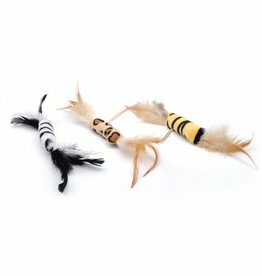 The Bergan Turbo Teaser Toys are the perfect way to add another dimension of interactivity to your cat's favorite scratch toy. 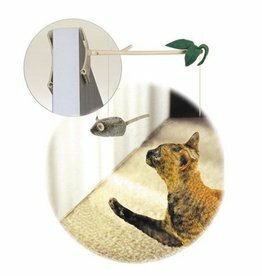 This simple attachment features a pole that extends upward through the center of your Bergan Turbo Scratcher® or Star Chaser®. 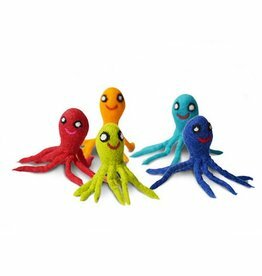 Pompoms! 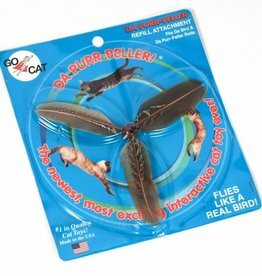 Sure to keep any cat happy! 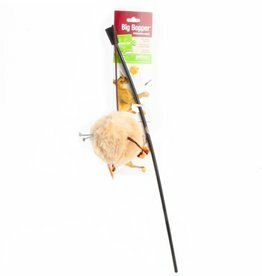 Une Petite boule de pompon brillante pour chat. 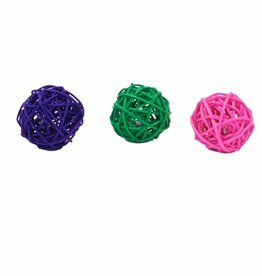 Comme le chat adore les boules brillantes, il jouera avec ce pompon et fera de l’exercice en jouant. 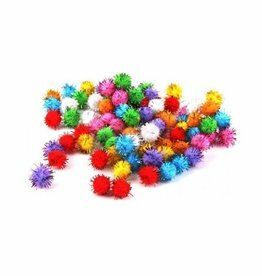 Le pompon balle a 4 pouces de diamètre, couleur aléatoire.